The article that follows below is one I wrote on 01/07/2015. Quite a couple of years back. I am sharing it again because I will be having an updated article coming up based on demand. A lot has changed in my hair journey since this article and I have learnt so much more. Please leave a comment below if you will like an updated article. Black women’s hair is something I am very passionate about. That is why I take the time to research, build my knowledge and share ideas that can help us gain our confidence and beauty by maintaining strong and healthy hair. We of the African-American, African and Caribbean ethnicity, have the advantage of being versatile with our hair-do. Our options range from weaves to wigs and extensions but it is important that we have hair to go back to when all the additional products have been taken off. The African woman as blessed as we are, have many hair challenges which are very relatable amongst ourselves. Though I’m no hair expert, there are some solutions I have come across in my research that have improved my hair journey tremendously. Though I’m not where I want to be, I’ve moved from where I used to be. I also recently had a big hair chop which I plan nurturing while making use of what I’ve learnt. – We should learn to braid our own hair: Let’s face it, no one can take care of you better than yourself. In the modern world, where business has more or less poisoned true values, it is difficult to find people who genuinely care about your hair that are not overpriced. It is even worst when you live in european countries where there is a lower average of our ethnicity and the few afro salons that exist monopolise the market and get carried away by business strategy. Girls who have never had training open salons and it’s frustrating what they can do of your hair. I have left a salon before with a hole in the middle of my hair after paying someone to undo my weave. It is then I made the decision that I will be braiding and doing my hair at home which though difficult at times is most assuring. – It is wise to chose hair dos that could be taken off easily in order to treat and nourish your own hair as often as necessary. 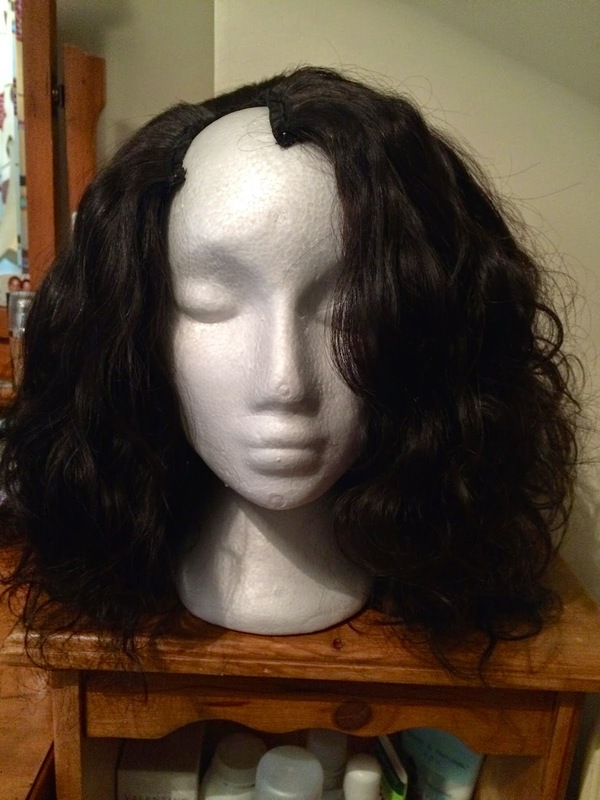 I will strongly recommend choosing u-part wigs over weave sew-ins. 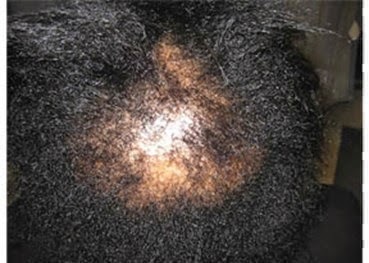 It isn’t only easy to manage, but also eliminates as much as possible bad hair days. It will take you about 5-10 minutes to change shabby looking hair to a sophisticated va-va-voom hair do using the u-part wig. You can always undo on weekends to treat your hair before you redo. It is one of the best solutions to people who love sports and sweat a lot as you can take it off easily and just wash the braids underneath before redoing. – If you are a fan of always styling up your hair in a bun, you are strongly advised to reposition the bun from time to time preventing your hair from being over-stressed at the same angle all the time. Consider side buns, low buns, high buns etc. Also use hair bands that are hair-friendly and don’t stress the area on which they have been used. 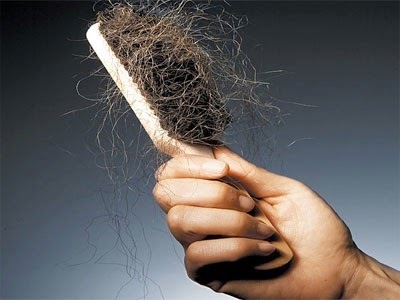 – Always moisturise your hair: Find a product that resonates with your hair texture. Avoid over greasy and heavy moisturisers. Moisturize often. I am still looking for the perfect product for my hair. I haven’t found anything yet that I can stay faithful to. – I was told by a hair stylist recently that one of the main reasons my hair is so damaged is because though I treat it and moisturise (if at all I do), I fail to steam my hair as often as once a week. I never steam my hair at all. It is something I am not informed about so I will research on this further. I have taken the first step in ordering my steam cap. I’m enthusiastic about trying and seeing results. I have also tried hair vitamins but to be honest, I haven’t seen any major results. I’m most concerned about my hair thickness than its length for now so I focus a lot on that. I also recently came across the Tangle Teezer which I bought from boots and cannot wait to try out. Though it is pricy, I decided to take the last shot at detangling hair which is a major issue for me. Next PostNext The Art of Gingering your life up! !